Why See The Black Keys? The Black Keys are officially back! Following the release of 'Lo/Hi', the blues-rock duo's first tune in five years, 2019 will see them return to the road on the extensive Let's Rock tour. The three-time Grammy winners will be joined by Modest Mouse as they bring their raw garage licks to a stage a near you. 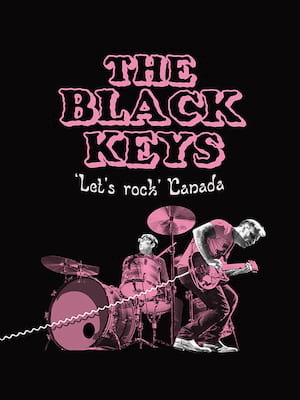 Ohio natives Dan Auerbach and Patrick Carney first formed the 'keys back in 2001 and amassed a dedicated fanbase as they made their way through the indie underground, playing clubs all over the world and self-releasing albums. 2010 saw them hop over to the mainstream with fifth record Brothers and lead single 'Tighten Up' crashing onto the airwaves. The heavy blues sound with '60s style production carried over to the follow up 'El Camino', cementing them as one of the best alternative bands of the decade. Seen The Black Keys? Loved it? Hated it? Sound good to you? 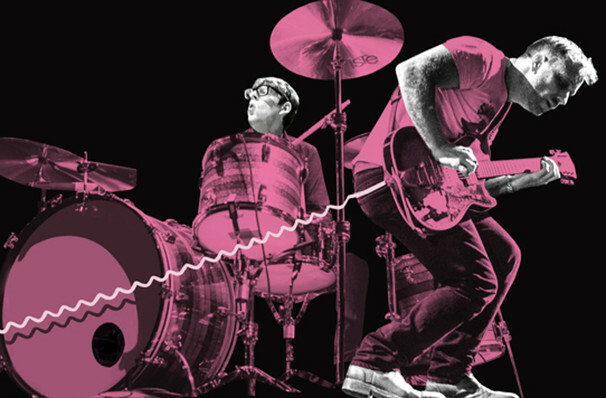 Share this page on social media and let your friends know about The Black Keys at Rocket Mortgage FieldHouse. Please note: The term Rocket Mortgage FieldHouse and/or The Black Keys as well as all associated graphics, logos, and/or other trademarks, tradenames or copyrights are the property of the Rocket Mortgage FieldHouse and/or The Black Keys and are used herein for factual descriptive purposes only. We are in no way associated with or authorized by the Rocket Mortgage FieldHouse and/or The Black Keys and neither that entity nor any of its affiliates have licensed or endorsed us to sell tickets, goods and or services in conjunction with their events.